Wikipedia has been the saviour of all. It is a free encyclopaedia available online hosted by Wikimedia Foundation. Nowadays, even Wikipedia apps are available. 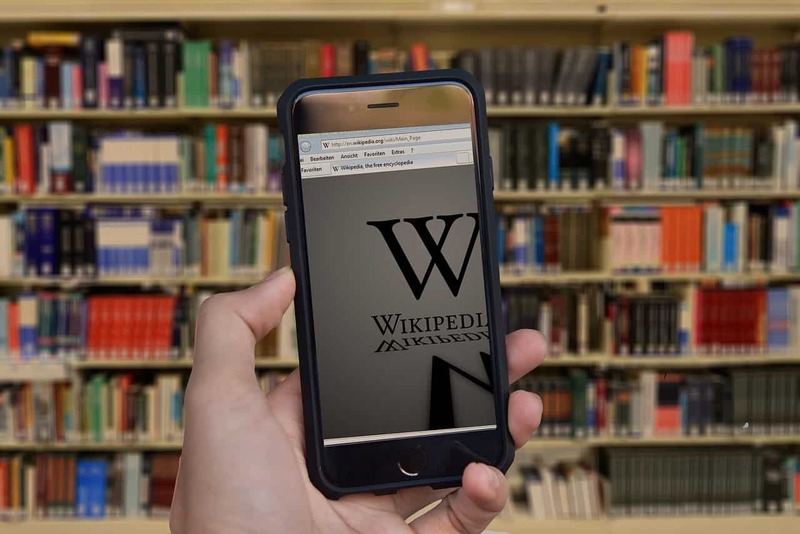 As students we all must have searched our school essays and now most of us are always looking for online information with the help of Wikipedia. They also offer to read pages in your own language. The English Wikipedia is a popular website among the students with over 5 million+ articles. It offers immense knowledge and learning power, but it is blocked in some countries. It is censored in countries like France, Russia and Thailand and completely blocked in countries like Turkey. People are lacking information they need to receive due to these blocks and censors. However we do have a way to unblock Wikipedia. VPN helps you in unblocking Wikipedia and many other websites and online content that are banned in your country. VPN reroutes your traffic through its encryption methodologies and hides your real IP address, providing you with a virtual one. To hide your IP you need to connect to a VPN server. With encryption in place even your ISPs cannot track your online activities and so cannot impose any restrictions on your connection. Check our post on Unblock Websites to know more about accessing restricted websites. While there are a huge lot of VPN providers out in the market, never ever go for a free VPN service. 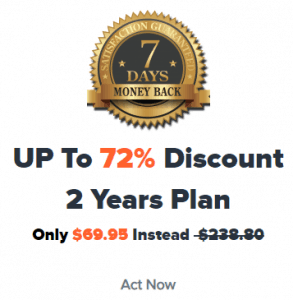 VPN service runs on money and if any vendor is providing free VPN then be sure either you will be getting a lot of ads or your data might even be compromised. There is no point in taking the risk of using a free VPN when you have much better options available at a very low price. Check our post on Buy VPN from Nigeria specially for Nigeria and Ghana. VPNShazam has been verified as a safe website by Norton Symantec, ChooseVPN and SiteLock. Check our story by clicking here. Our VPN network consists of 1800+ VPN servers from across 140+ countries with over 300,000 IPs to offer. You can secure your connection as well as change your location with just one click. We provide up to 5 simultaneous connections on selected plans with unlimited server switching and fastest VPN speeds. You can avail all these features and many more at just $2.5 per month. Don’t wait! Stay secure and unblock all content by clicking here.